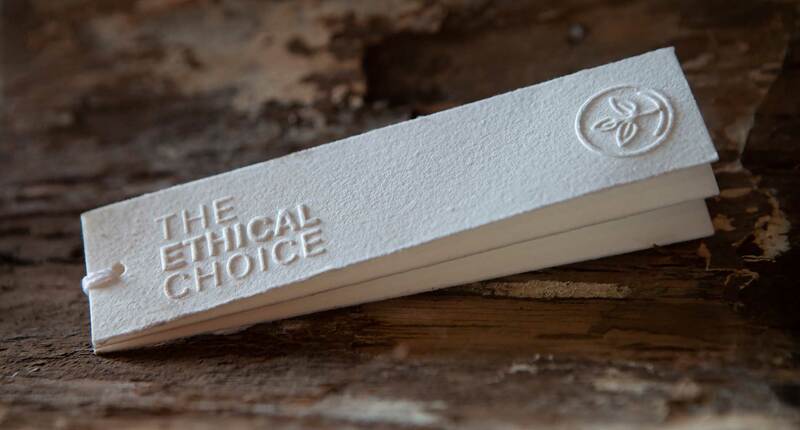 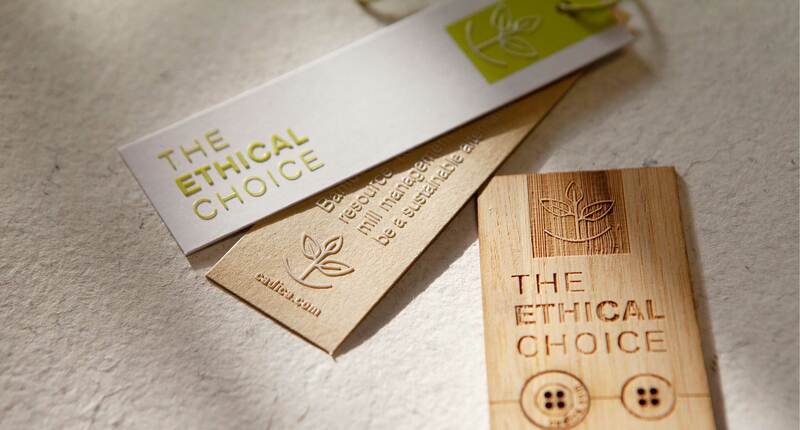 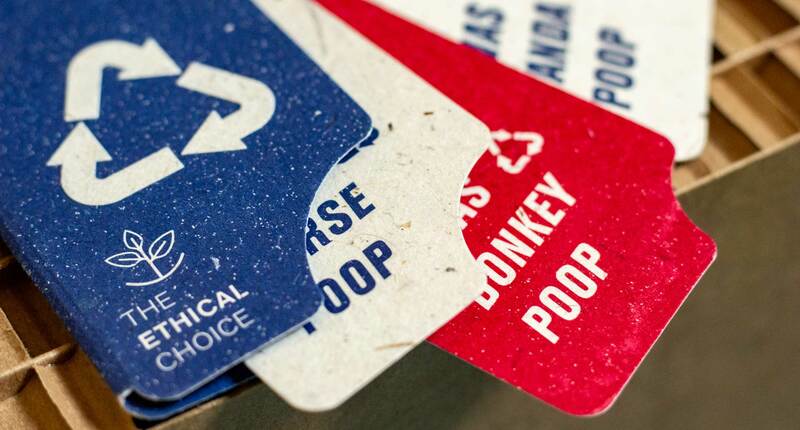 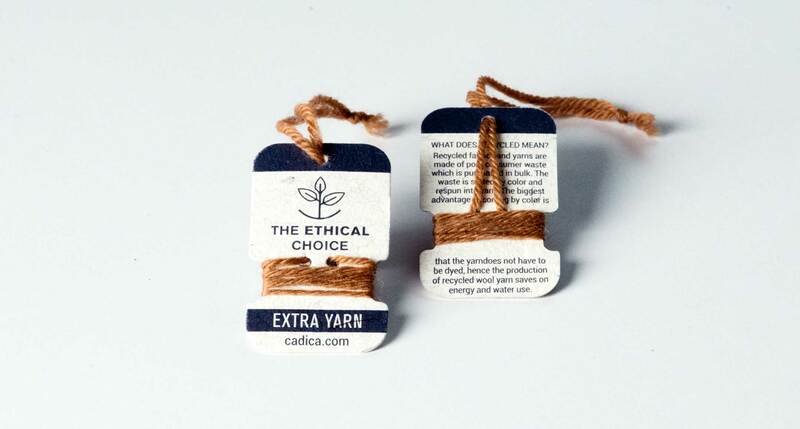 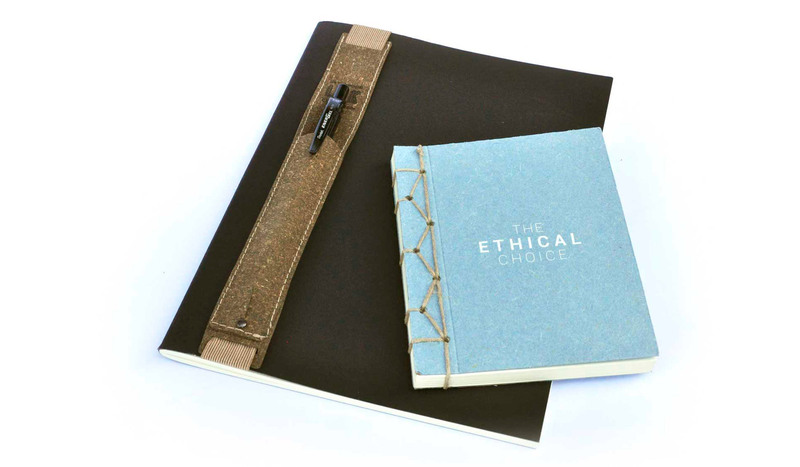 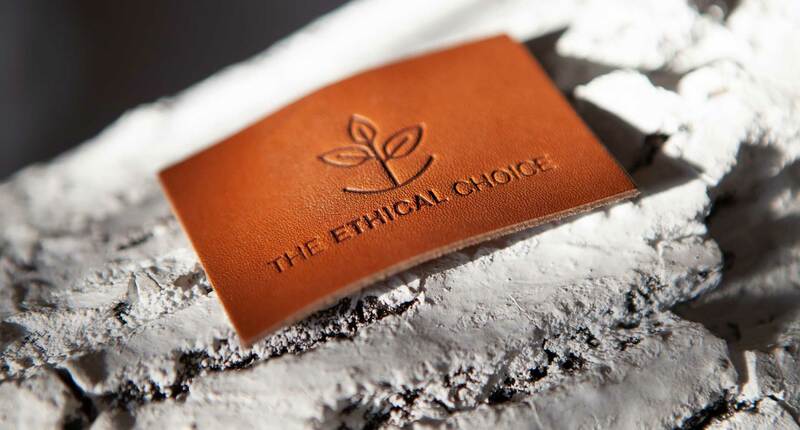 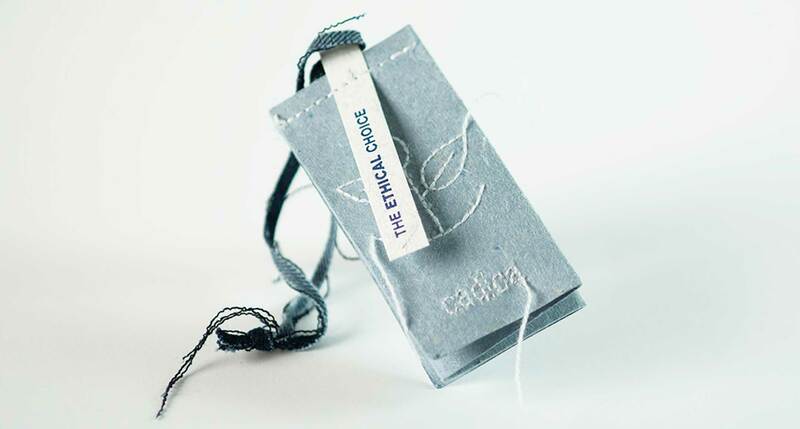 Cadica is proud to present to you the new Ethical Choice Collection. 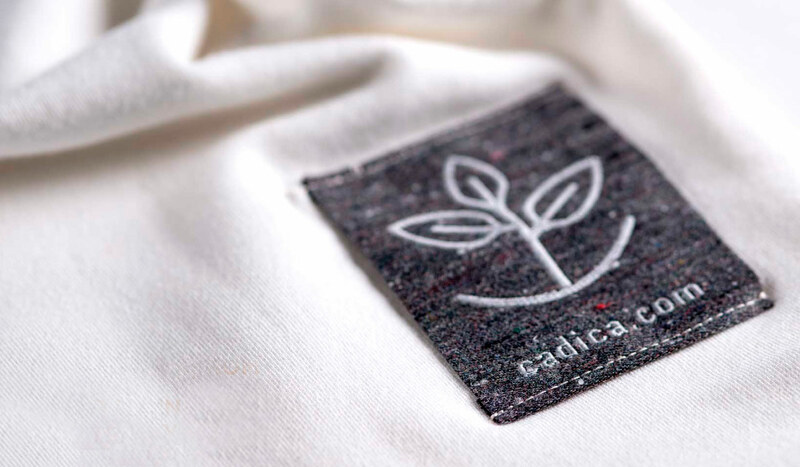 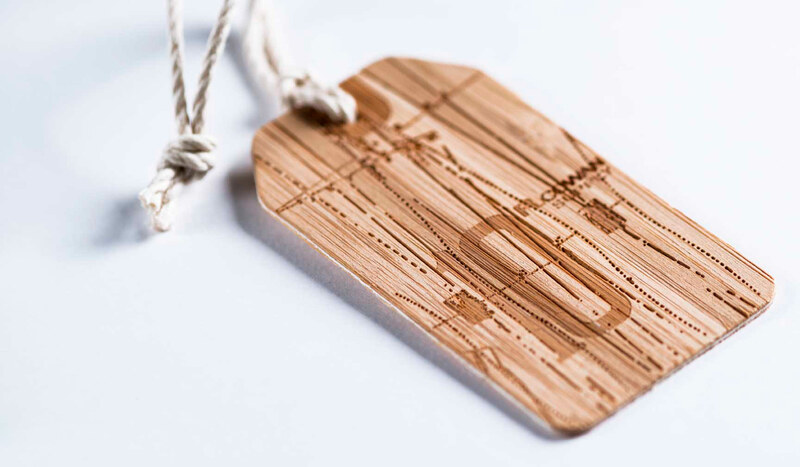 Natural and organic fabrics, non-toxic dyes, recycled and biodegradable materials, zero-impact processes, as well as giving equal opportunities to local activities. 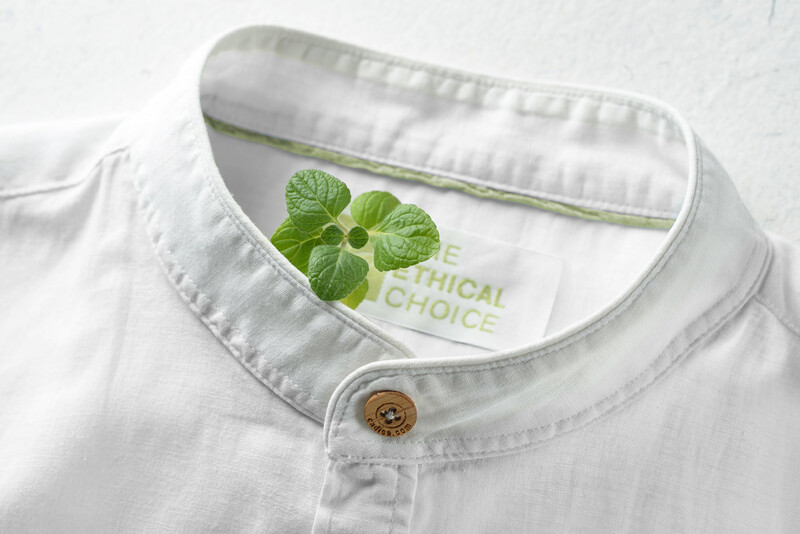 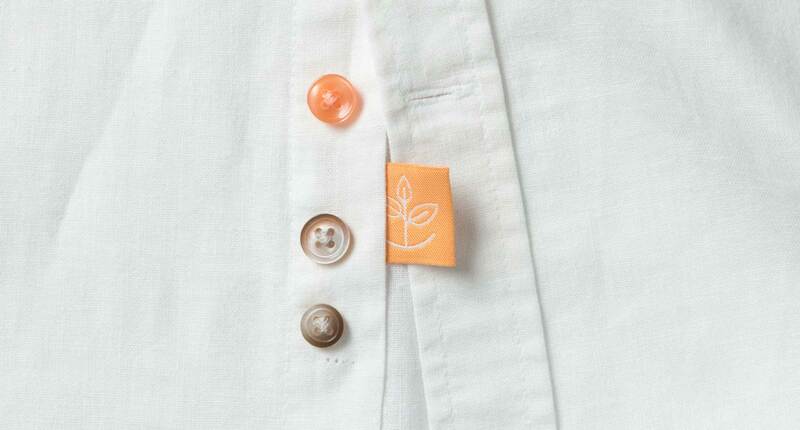 We are proud of our choices and we are ready to work together with our customers, towards a more ethical and sustainable fashion. 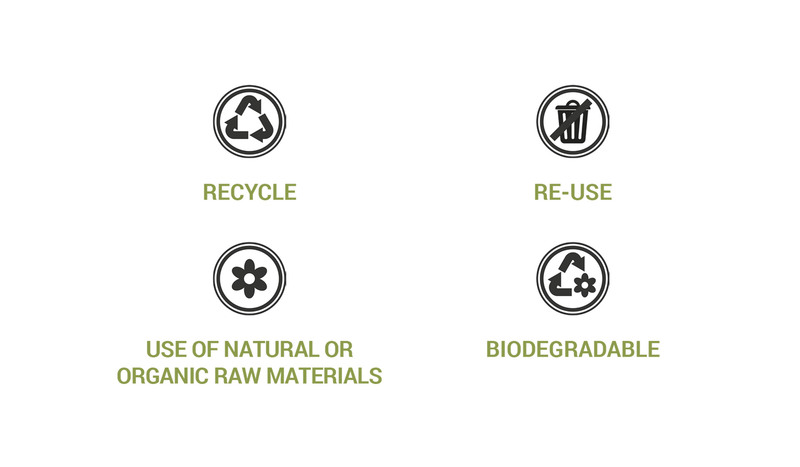 sectors, exposing ourselves to new projects and involving our partners in these activities.